If you’re reading this, I’m assuming you are trying to forge a business case as to why you should update your website this year when you have probably done well with your current one. If you are currently running a thriving business you would agree with me that the biggest challenge and number one reason as to why customers don’t buy your products or services are because they don’t know who you are. “How does your website help you get out of obscurity?” You might ask. If your website is not coming up when potential customers are looking for a product you sell, you are missing out on a lot of business. The aim of your website is to give the customer content at whatever stage of the buying journey they are in; until they give you a call or simply purchase from your business. Have you recently been researching a new purchase and you land on some old looking, slow website with terrible design? You immediately ran back to the search results to find some other company. Whether you only sell to enterprise. Or sell directly to consumers, a website does create an impression of what you will deliver to your clients. 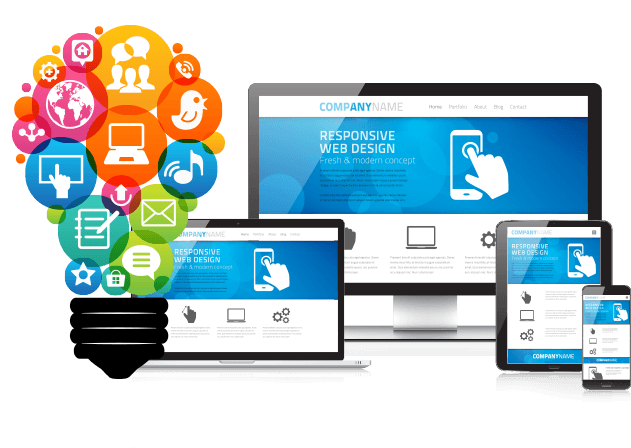 It is therefore important to get a great web design. And a great website experience as customers are evaluating whether you are the right fit for their business. Your website is also the first thing potential employees look at for research before interviews. It constantly tells the story of your website 24/7 even when you’re not in the room. If you’re one of those companies where your website is simply a little brochure you have because the owner’s nephew needed a job. Then you got this wrong. A brochure website set up by your nephew is simply not the same as a website created by a web development agency strategically to generate interest and have customers call your business or purchase your products/services. Have you bothered to ask your clients how they typically consider buying your services? Eventually, your sales process kicks in, and you get the client to buy your products or services. If your website is everywhere in all those steps, how much are you losing? Previous PostWhy You Should Use Magento for your eCommerce Website?